When you hear “Monterey,” think Monterey Bay Aquarium, Cannery Row. Think warm climate, sandy beaches, John Steinbeck. Think fabulous wine, fabulous seafood restaurants, fabulous jazz festival. 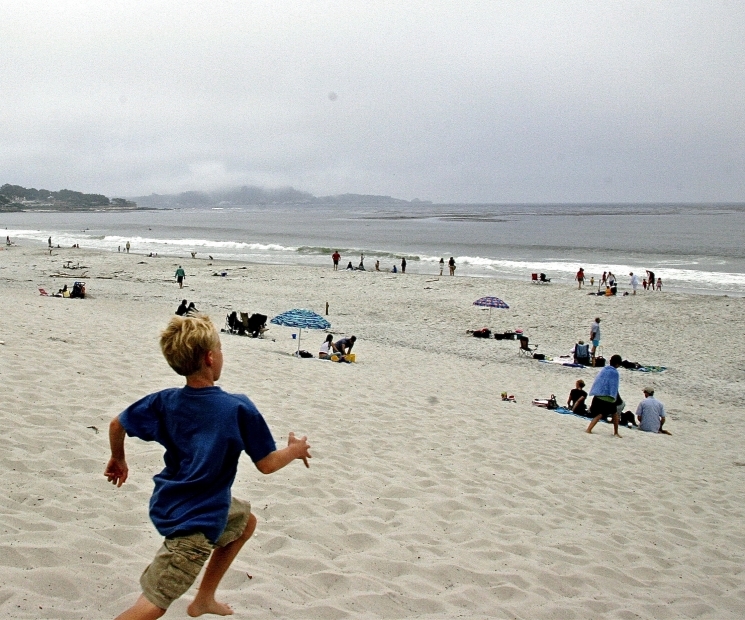 Monterey sits on Central California’s ruggedly beautiful Pacific coast. After you’ve explored the town of Monterey, hop in the car and check out 17-Mile Drive, Carmel-by-the-Sea, and the Big Sur coastline. Tired of the car? Rent a bike, take a hike, book a kayak tour of Monterey Bay find out here now. Or, pick up your clubs and play a few rounds at Pebble Beach Golf Links. Hey, who knows? You might share a hole with Kid Rock, Kenny G, Payton Manning, or Bill Murray.